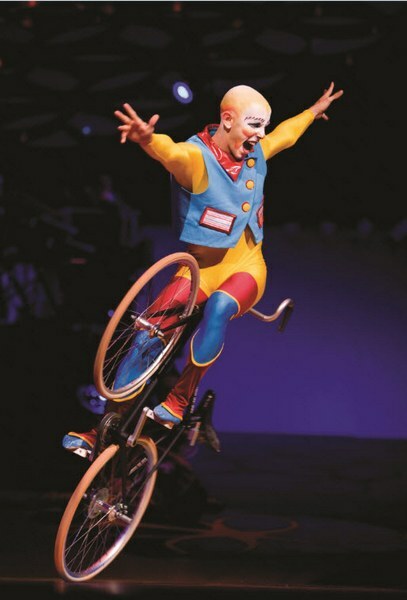 It is fair to say that Cirque du Soleil has redefined the meaning of ‘circus’. Cirque du Soleil began in 1984 with a group of twenty street performers in Québec, Canada. Now, some twenty-six years later, the company includes more than 1200 artists from close to fifty different countries, has performed in three hundred cities and presents twenty-one shows simultaneously around the world. Cirque du Soleil magic returns to Australia in 2011. 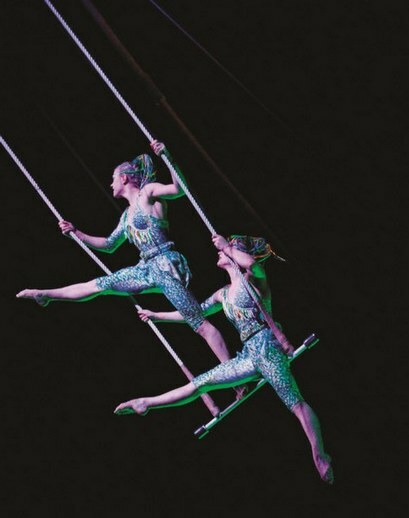 A national tour of Saltimbanco, one of the company’s most-loved classic shows, kicks off in Perth in April. Saltimbanco, from the Italian ‘saltare in banco’, literally means to jump on a bench. That may sound tame but the show is anything but. 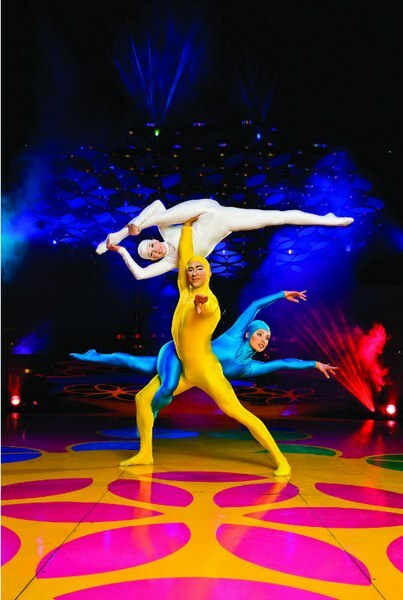 Awe-inspiring acrobatics and a kaleidoscopic of colour and movement underpin all Cirque du Soleil productions. Inside an imaginary city of colourful inhabitants, Saltimbanco is set against a fanciful, dreamlike backdrop. Breathtaking acrobatics, extravagant design, spectacular costumes and enchanting live music make Saltimbanco a show for all ages to enjoy – you’ll never think of ‘jumping on a bench’ in the same way again! The Saltimbanco Australian tour includes Perth, Melbourne, Sydney, Brisbane, Adelaide and for the first time will also perform in Hobart, Newcastle and Wollongong. The shows run from April to August this year. Tickets are on sale now from Ticketek and are priced from $55 for children and $69 for adults.